No Bodies Crew. 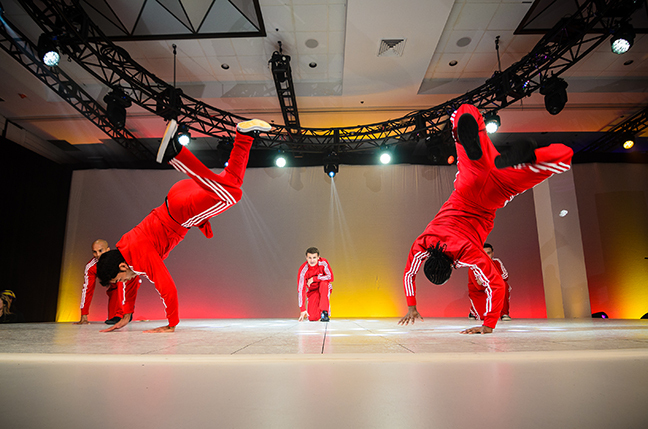 Authentic, and Renown Breakdance Troupe. 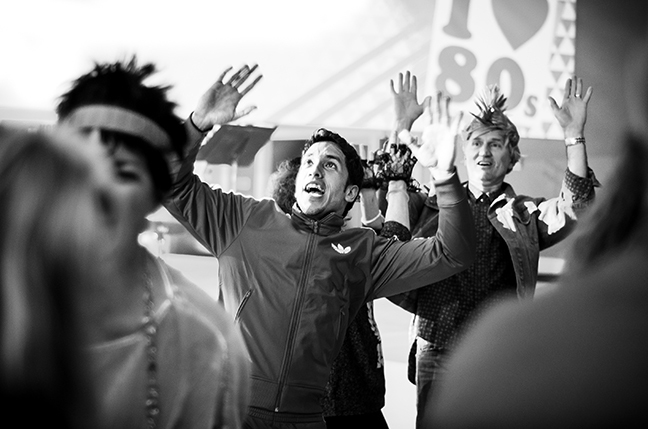 No Bodies Crew’s interactive urban-style presentation electrifies and engages audiences of all backgrounds. 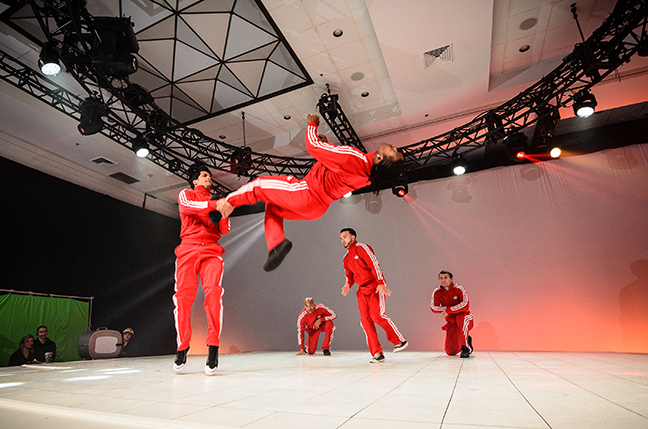 South Florida’s leading break-dancing troupe will keep your audience amazed with their spectacular acrobatic break-dance moves and ostentatious choreographies. A top request for events of all types, No Bodies Crew brings the most skilled dancers the industry has to offer to your reach. Their explosive acts will engage your guests from start to finish, giving your event an authentic urban accent. With increased globalization, it is crucial to appeal to a range of audiences from different backgrounds, cultures, and beliefs. 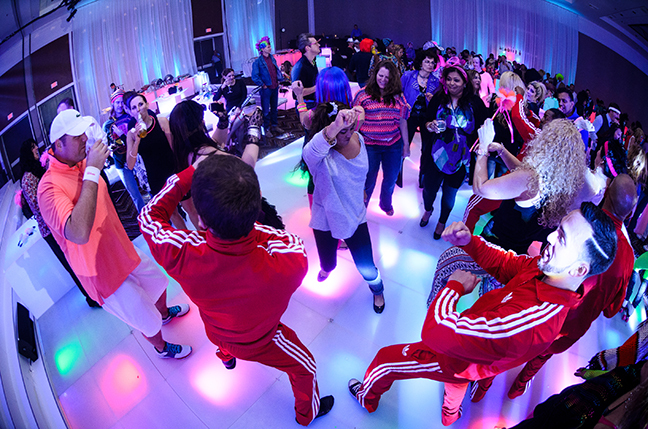 From the first beat, the seasoned entertainers from No Bodies Crew keep the crowd involved; whether they are laughing at jokes, reciting energizing chants, or participating in one of the various dance segments. Take this opportunity and WOW your guests. 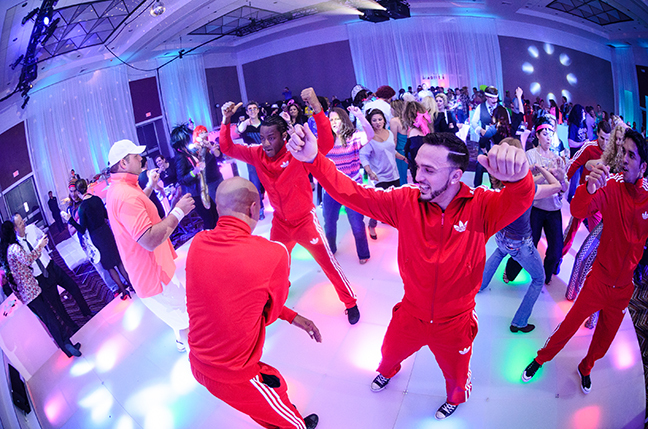 Treat them to an Urban-Style Experience that will have everybody moving and grooving!